I read this article and found it very interesting, thought it might be something for you. The article is called Q & A: Did Charlotte Mason Espouse Notebooking? and is located at https://notebookingfairy.com/notebooking-charlotte-mason-homeschool/. I saw an interesting dialogue about Charlotte Mason and notebooking over at Simply Charlotte Mason forum that I’d like to talk about here at The Notebooking Fairy. 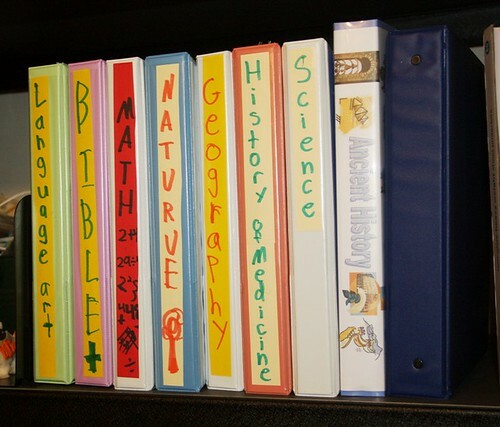 Many curricula make claims to fitting the CM style since they incorporate notebooking. But does simply having notebook pages make a curricula a CM one? Charlotte Mason homeschooling is a philosophy of learning — living learning with living books and real-life activities. 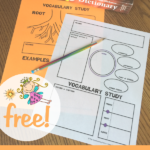 You can use notebooking with any style of curricula from classical to unschooling and from delight-directed to textbook. So using notebooking doesn’t make a homeschool a Charlotte Mason one. 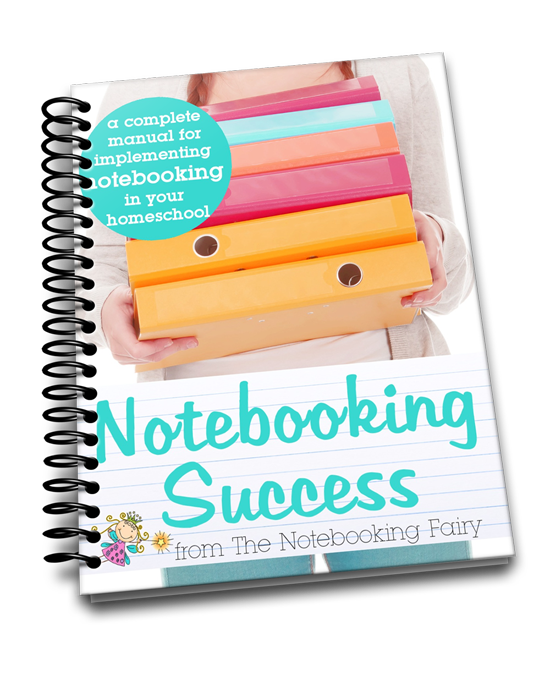 Q: Did Charlotte Mason Espouse Notebooking? When I read what Miss Mason wrote in Home Education, I see what sounds similar to what I call notebooking. She mentions written narrations with illustrations, timelines, and nature journals. Here are some quotations (emphasis is mine) that prove my point. In order to give definiteness to what may soon become a pretty wide knowledge of history––mount a sheet of cartridge-paper and divide it into twenty columns, letting the first century of the Christian era come in the middle, and let each remaining column represent a century B.C. or A.D., as the case may be. Then let the child himself write, or print, as he is able, the names of the people he comes upon in due order, in their proper century. We need not trouble ourselves at present with more exact dates, but this simple table of the centuries will suggest a graphic panorama to the child’s mind, and he will see events in their time-order. History readings afford admirable material for narration, and children enjoy narrating what they have read or heard. They love, too, to make illustrations. The drawings of the children in question are psychologically interesting as showing what various and sometimes obscure points appeal to the mind of a child; and also, that children have the same intellectual pleasure as persons of cultivated mind in working out new hints and suggestions. The drawings, be it said, leave much to be desired, but they have this in common with the art of primitive peoples: they tell the tale directly and vividly. In these original illustrations (several of them by older children than those we have in view here), we get an example of the various images that present themselves to the minds of children during the reading of a great work; and a single such glimpse into a child’s mind convinces us of the importance of sustaining that mind upon strong meat. Imagination does not stir at the suggestion of the feeble, much-diluted stuff that is too often put into children’s hands. Although CM doesn’t specifically say to put those illustrations into a notebook, I think that adding drawings to a notebook fits well with the spirit of CM’s ideas. 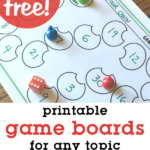 The point is for children to narrate what they learned whether in oral, written, or visual format. Indeed, it is most interesting to hear children of seven or eight go through a long story without missing a detail, putting every event in its right order. These narrations are never a slavish reproduction of the original. A child’s individuality plays about what he enjoys, and the story comes from his lips, not precisely as the author tells it, but with a certain spirit and colouring which express the narrator. By the way, it is very important that children should be allowed to narrate in their own way, and should not be pulled up or helped with words and expressions from the text. A narration should be original as it comes from the child––that is, his own mind should have acted upon the matter it has received. Although CM is talking about the oral narrations of younger children, the same principles apply to the written narrations of older children. Those written narrations are the main bulk of a homeschool notebook. For children under nine, the question of composition resolves itself into that of narration, varied by some such simple exercise as to write a part and narrate a part, or write the whole account of a walk they have taken, a lesson they have studied, or of some simple matter that they know. Calendars.––It is a capital plan for the children to keep a calendar––the first oak-leaf, the first tadpole, the first cowslip, the first catkin, the first ripe blackberries, where seen, and when. The next year they will know when and where to look out for their favourites, and will, every year, be in a condition to add new observations. Nature Diaries.––As soon as he is able to keep it himself, a nature-diary is a source of delight to a child. Every day’s walk gives him something to enter: three squirrels in a larch tree, a jay flying across such a field, a caterpillar climbing up a nettle, a snail eating a cabbage leaf, a spider dropping suddenly to the ground, where he found ground ivy, how it was growing and what plants were growing with it, how bindweed or ivy manages to climb. Innumerable matters to record occur to the intelligent child. While he is quite young (five or six), he should begin to illustrate his notes freely with brush drawings; he should have a little help at first in mixing colours, in the way of principles, not directions. He should not be told to use now this and now that, but, ‘we get purple by mixing so and so,’ and then he should be left to himself to get the right tint. As for drawing, instruction has no doubt its time and place; but his nature diary should be left to his own initiative. In regards to nature studies, CM does use the word “diaries” which is essentially the same as a journal or notebook. From what I read in CM’s original works, modern homeschool notebooking does fit into a CM education. It is not identical to what CM suggested, but it is not far off either as long as the cornerstone of narration is maintained. Thus, CM notebooking emphasizes the understanding of the child rather than the visual appearance of the pages. 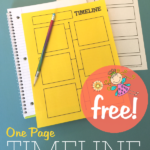 CM never promoted specially designed notebooking pages with headings and graphics (like the freebies here at The Notebooking Fairy). As I’ve shared before, plain paper is adequate for notebooking projects and would surely be closer to what CM had in mind, especially with children illustrating their own narrations. Worksheets, busy work, mindless activities, and twaddle would not fit into a CM-style notebook whatsoever. Are you a CM homeschooler? If so, I hope that now you feel confident about your choice to use notebooking with your children. 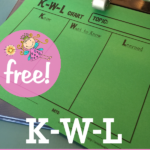 If you are not a CM homeschooler, I hope that this post convinced you of the strong educational advantages of notebooking and causes you to reevaluate how and why you incorporate it into your own homeschool, no matter the style. I love learning with living books, CM style…still working on the nature book and love the way you explained the notebooking. We are new to notebooking and I find that it helps in many ways! Notebooking is just how we present our narrations. Narrations can be so much more than notebooking. I listed several different methods and approaches towards the end of the post: Mom – The Narration Scribe. I’m much more convinced about the value of skills learnt while notebooking when I see my Grade 10 high school daughter’s typed narrations from the computer. Her essays and narrations are detailed; a complex mixture of facts, opinions, relevant clip art or images, graphs, timelines, quotes and references. Notebooking wonderfully develops the child’s written narrations. I’m convinced CM would approve! You are absolutely right, Nadene. There are many ways to narrate. Notebooking is just one. I agree with Nadene….just ONE way to record your written narrations, nature sketches, and observations. 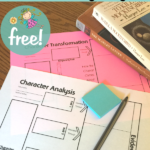 I would like to add that when you use a blank notebook page as opposed to a fill in the blanks worksheet, you get the child’s own unique narration. You are asking what they know and not what they don’t know. Those two things are truly CM at their core. The student can make the information they are learning meaningful to them by narrating on a nice notebooking page. Neat and careful work done in their own words is the best way to assure REAL learning. I have found that notebooking for a CM family is an essential step from written narration done by hand to more formal essay writing by combining those wonderful written narrations done on notebook pages into a full blown essay using a word processing program. It works as slick as can be to ease the transition from copywork, to dictation, to written narrations, to formal essay work. I love this post!! Thank you Jimmie, you’re always so inspiring! I’m just now researching Notebooking AND the Charlotte Mason method, and I definitely see the “link” between the two. What I love about Notebooking is the simplicity of it… which is also the thing I love about CM’s teachings. I think the modern implementation of CM’s philosophy may have muddied the waters a bit, but I definitely think that Notebooking can alleviate the stress and also serves as a proud demonstration of our students’ learning accomplishments. A win-win!